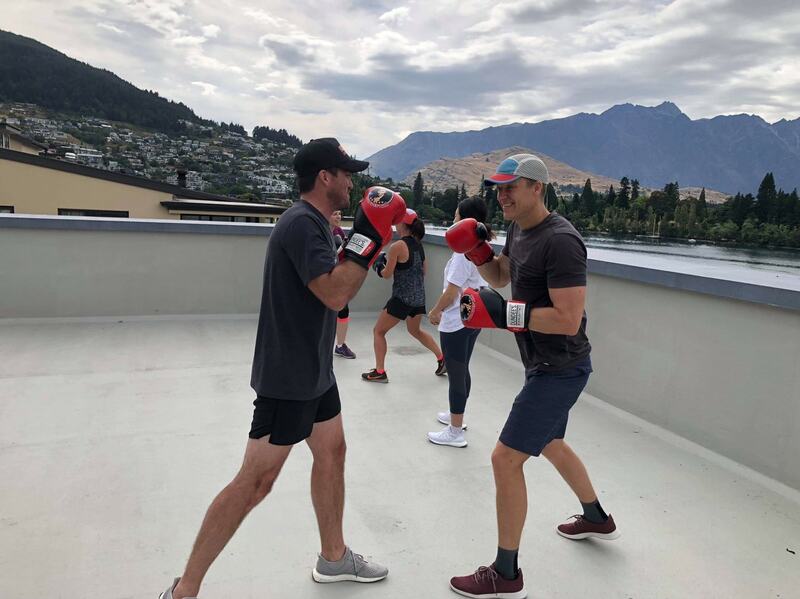 We Provide Boxing Training to the Junior AFL Football Team! 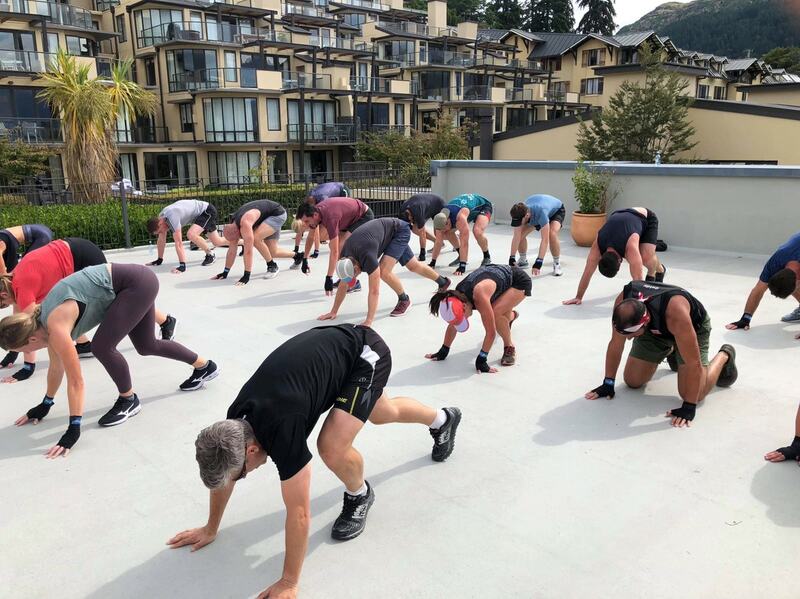 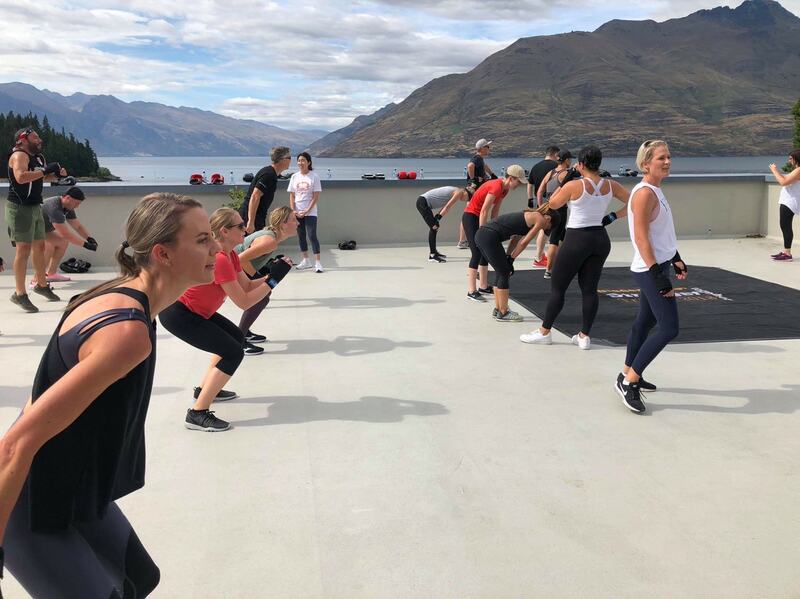 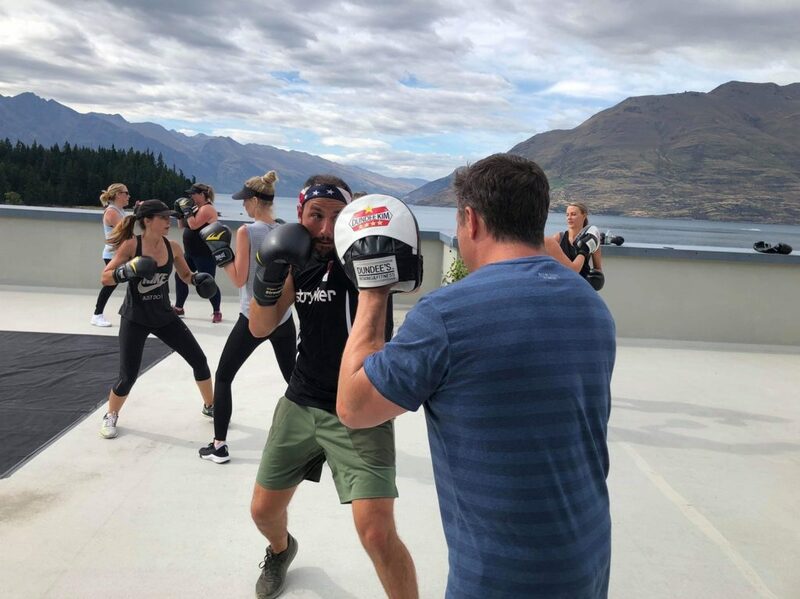 Dundee Kim was in Queenstown NZ recently, doing boxing training with people from the health company ‘Stryker’. 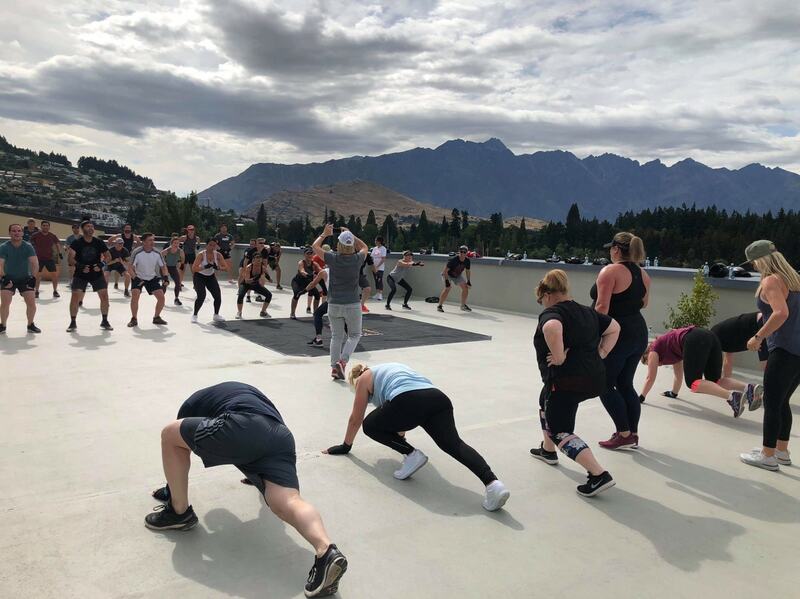 Dundee had a fantastic time in this beautiful city, and the team were awesome!